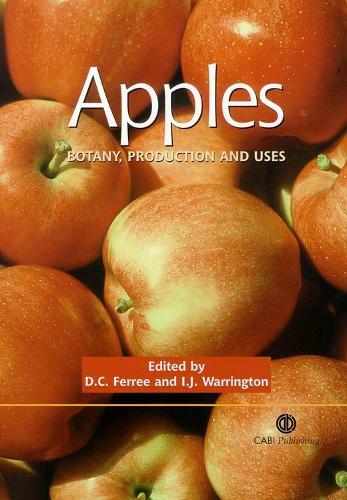 This book provides a comprehensive reference work, summarising our knowledge of apples and their production worldwide. It includes 24 chapters written by international authorities from the USA, Canada, Europe and New Zealand. The main subjects addressed include taxonomy and production statistics, plant materials, apple physiology, orchard and tree management, crop protection (including organic production), harvesting and handling and utilization. The book will be of significant interest to those working in horticulture and botany.